After fourteen years, China has suspended the ban that prevented foreign video game consoles from being sold in the country. Foreign companies are now allowed to make consoles in Shanghai’s free trade zone and sell them in China. The ban was put into place in 2000, because the Chinese government felt video games had negative effects on youth. Ever since then, consoles could only be acquired in China through gray market sales, where a third party would sell them. 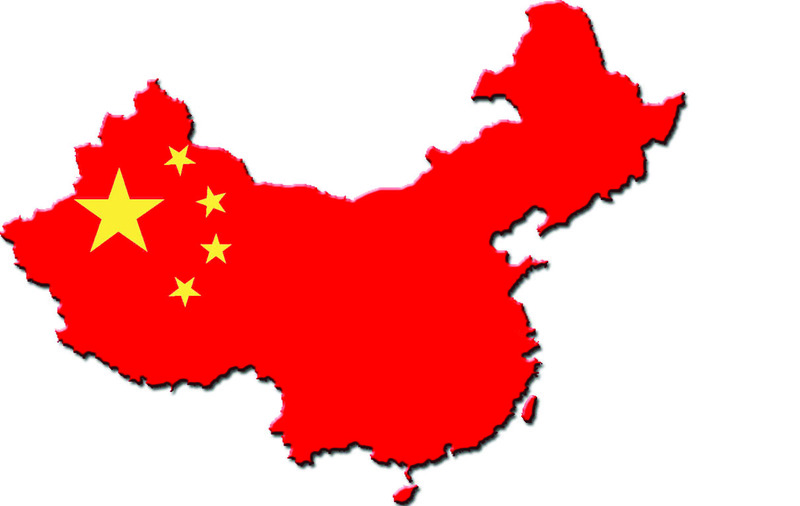 In 2013, China generated $10 million of revenue from console game sales. Foreign first party companies such as Sony, Nintendo, and Microsoft can now sell their consoles in China themselves, but the suspension of the ban is a temporary one. There has been no indication of how long it will be before it goes back into effect. Nevertheless, for as long as it lasts, this is excellent news for both the companies and gamers in China.